The Easter Regatta | Grenadines Investments Ltd.
With its clear waters, plentiful moorings and stunning scenery, it’s no surprise that St Vincent and the Grenadines is a popular destination for sailing. People come from all over the world to navigate through the archipelago, take in the stunning views and soak up a bit of Caribbean culture. If you’re a sailing enthusiast, one of the best times to visit the region is during the Bequia Regatta. One of the most important events in the sailing calendar, the regatta has been held every year since 1967 and is a must see if you’re heading to St Vincent and the Grenadines this Easter. 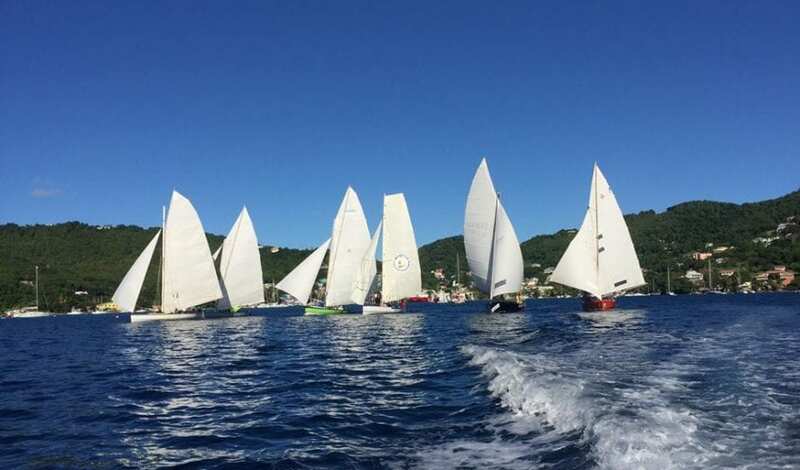 The Bequia Regatta takes place over the Easter weekend. Festivities begin on Good Friday and run right through to Easter Monday. Get the most out of your visit to the regatta by arriving in St Vincent and the Grenadines at least a day or two before the event begins. That way you can settle in, soak up some sun and get a feel for the islands before the crowds arrive. The second largest island in St Vincent and the Grenadines, Bequia lies around 15km from Kingstown, the country’s capital. Known for its idyllic beaches, laid back atmosphere and picture postcard views, it’s one of the most beautiful islands in the Caribbean. 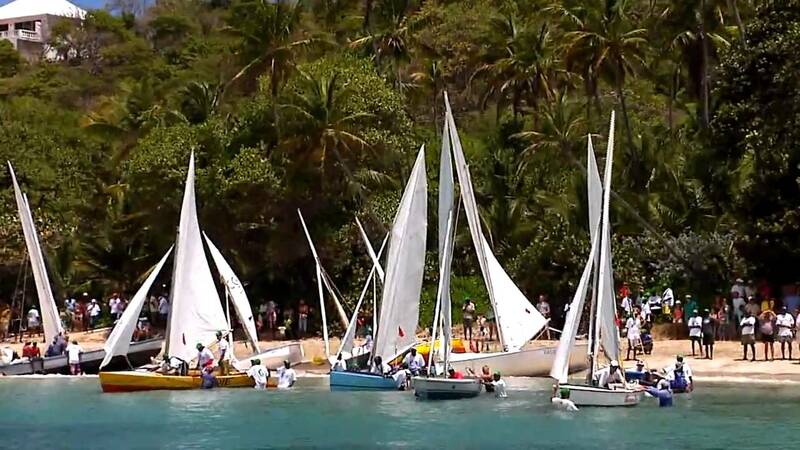 The events of the Bequia Easter Regatta are held in a number of locations across the island. Admiralty Bay, Friendship Bay and Lower Bay all host a number of sailing events and you should be able to see the boats from other parts of the island as well. The boats that take part in the regatta are incredibly varied with all manner of craft taking to the seas. If you head to the regatta you’re likely to see fishing boats, heritage boats, coconut and gum boats bobbing in the island’s waters, transforming Bequia’s coast into a kaleidoscope of colour and activity. Sunday is always one of the most enjoyable days of the regatta. Known as Lay Day, it sees a large fete take place on Lower Bay and attracts boatloads of visitors from neighbouring St Vincent. Stay on Bequia itself and you’ll be able to enjoy all the fun of the regatta. Several accommodation options can be found on the island, giving you a good choice of places to stay. Alternatively, rent a home or book into a hotel on St Vincent and take the ferry over to Bequia to enjoy the fun of the regatta. 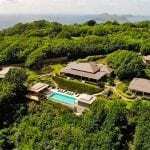 Find out more about St Vincent and the Grenadines by taking a look around our site or getting in touch with a member of our team.